From intense training sessions to the fiercest competition, see how athletes recover with lowfat chocolate milk to stay at the top of their game. Zach Parise talks tough training regimens and how lowfat chocolate milk helps him bounce right back. Bryon Solberg puts in the real work needed to overcome physical challenges and power through 100 marathons. Read more about what keeps him going. 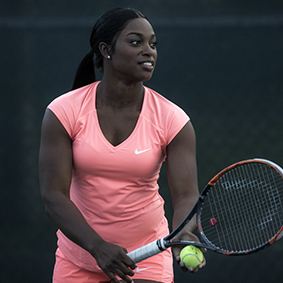 Sloane discusses her injury recovery, the importance of taking care of your body, and how chocolate milk helps her bounce back. Recovery is World Champion Triathlete Mirinda “Rinny” Carfrae’s secret weapon. She can always count on chocolate milk to help her refuel after tough long runs. See what else she can’t run without.